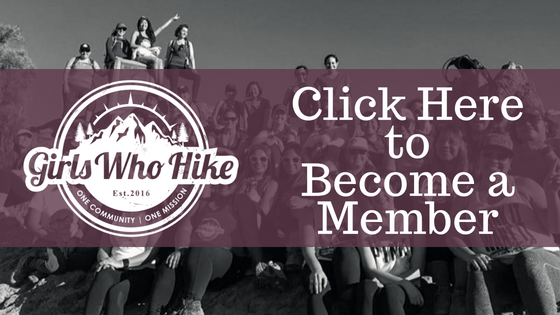 This Hike is led by GWH Ambassador Kate Murphy! *Park in the dirt lot and meet at the water fountain under the Daley Ranch sign. **If you plan to bring a dog, you MUST bring 2L additionally for your dog. Dogs must be on a 6ft leash, no exceptions. No puppies and no aggressive dogs. All dog poop MUST be collected and disposed of properly in trash cans.